The west side of the 200 block of South Main Street. The City of Goshen took ownership of Madison Street and Main Street, between Madison and Pike streets on Friday, April 19, as the designation of US 33 moved to the new overpass. Changes will not be immediately noticeable, but plans to modify Main Street are in the works. 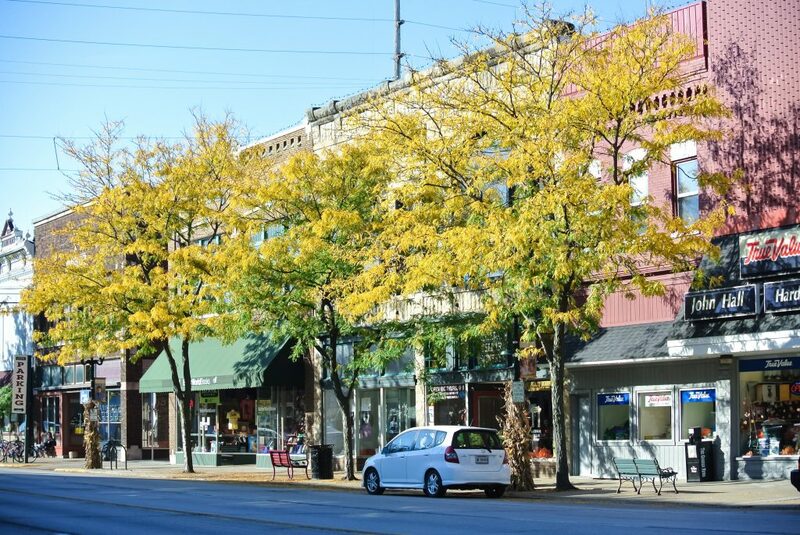 With the transfer, the City is looking at options on how to enhance Main Street’s landscape. Changes that may soon be seen are a repaving and re-striping to make room for angle parking and to reduce the road from four to two lanes. The Engineering Department will be meeting with the community to talk about ways to make Main Street better for residents. The designation of State Road 15 was also shifted from Main Street to Third Street. The Indiana Department of Transportation, which has jurisdiction over US 33 and SR 15, will continue to be in charge of their maintenance. This entry was posted in Blog on April 19, 2019 by Sharon. 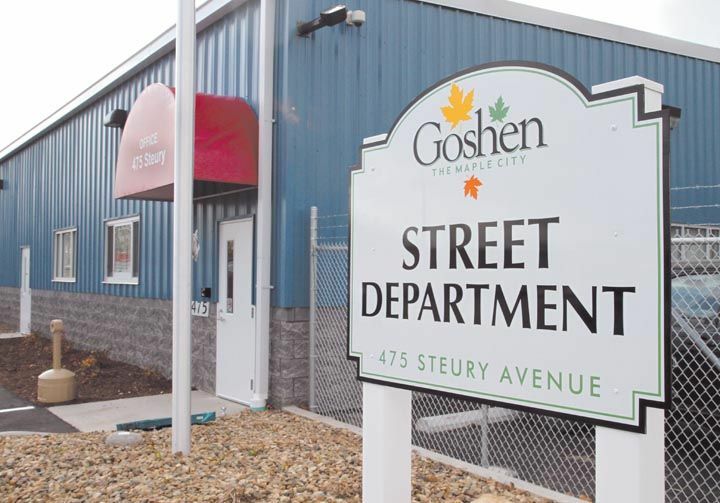 In conjunction with the Goshen Chamber of Commerce’s Beautify Goshen Week, the Goshen Street Department will be making additional disposal services available to assist city residents in their “Beautify Goshen” tasks. This free service is offered only during the first full week in May (an eight-day week, May 4–11, with two Saturdays), and there is no limit to the quantity of items that may be disposed of. Resi­dents must make arrangements to transport the items; there will not be curbside pickup. Because this free service is paid by Goshen residents’ tax dollars, only city residents are allowed to dispose of items. IDs will be checked to verify residency. Saturday, May 4 from 7 a.m. to 3 p.m.
Monday–Friday, May 6–10: from 7 a.m. to 6 p.m.
Saturday, May 11, from 7 a.m. to 3 p.m.
Non-hazardous refuse, such as furniture, carpeting, lumber, dry wall, metal and vinyl siding, windows, fiberglass insula­tion, mattresses, stoves, landscape timbers, bricks, etc. Electronic waste, such as computers, home phones, tele­visions, etc. Some of the items listed immediately above are accepted at Elkhart County’s monthly Hazardous Waste Drop-off Days. Collections are conducted year-round, the first Saturday of every month, at the Elkhart County Correctional Facility near the inter­section of CR 7 and CR 26 south of Elkhart; use the entrance off CR 7. The hours are 8 a.m. to 3 p.m. To check whether your items will be accepted on the drop-off days, call the Elkhart County Solid Waste Management District at 522.2581 or go to elkhartcountyswmd.com/hazardous-waste. During the other 51 weeks of the year, Goshen residents may place a large item once a week with their regular weekly trash for removal. (This does not include electronics, old tube-type televisions or any cooling appliances containing Freon—or any of the items not accepted in the “Beautify Goshen” disposal.) For details of the yearlong, large-item disposal, contact Borden Waste-Away at 293.5001. This entry was posted in Blog, News & Events on April 18, 2019 by Sharon. Contractor Selge Construction is building a sanitary sewer on South Fifth Street ahead of pavement resurfacing work. 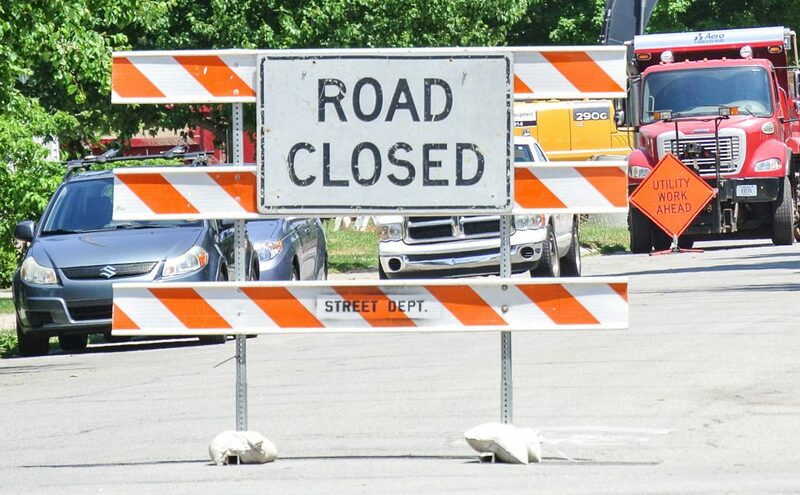 The road has been closed between the alley at 240 S. Fifth St. and Madison Street from April 15 until May 3. Contractor Rieth Riley will be working on the first part of the Kercher Road Phase 2 project. 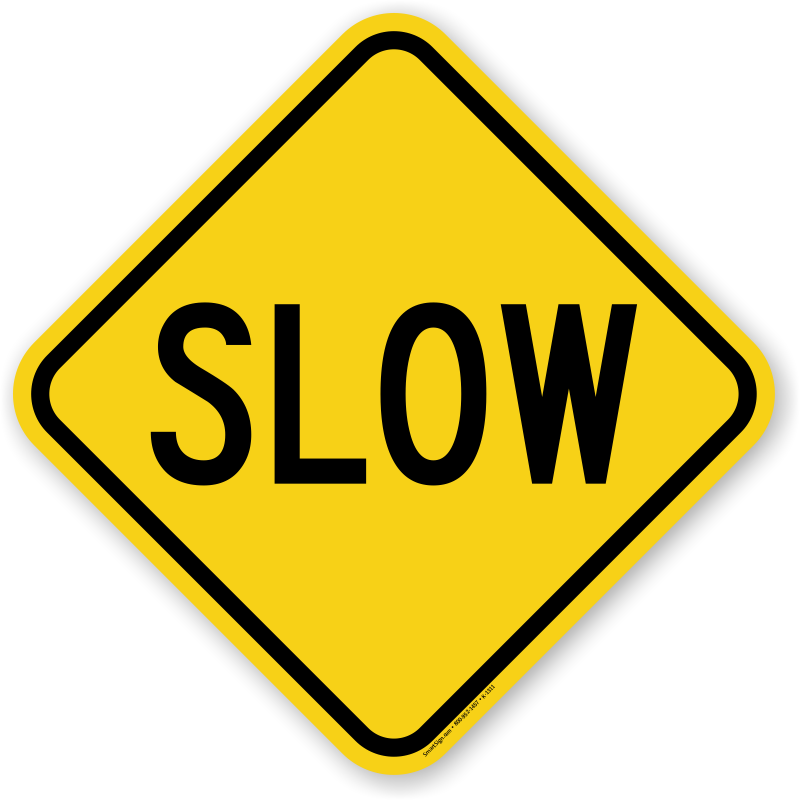 The week of Monday, April 15, they will start restricting Kercher Road by keeping only westbound traffic open and will detour eastbound traffic south on Dierdorff Road to Waterford Parkway and CR 40. The construction on this phase will take the entire construction season. The road is expected to remain restricted until November 15. The entire project is expected to be completed by the fall of 2020. 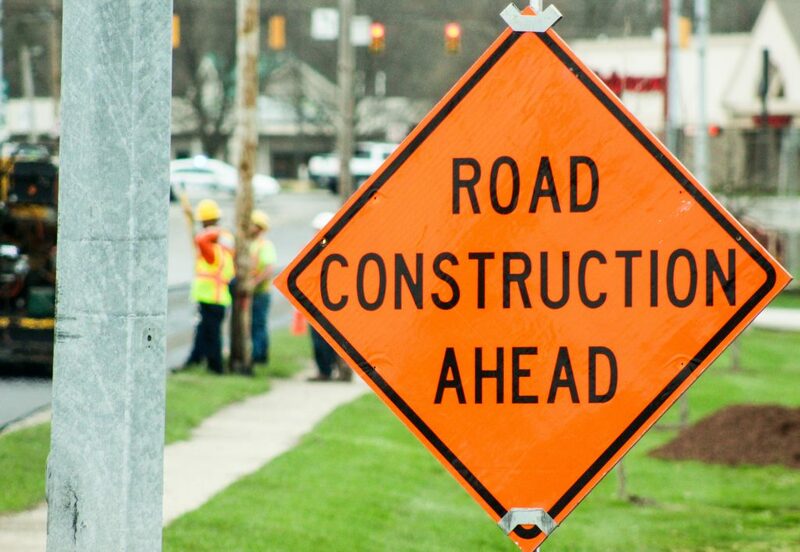 The City of Goshen will conduct a public hearing in regard to the proposed Wilden Avenue Reconstruction project located from the Rock Run Creek bridge to east of 5th Street. 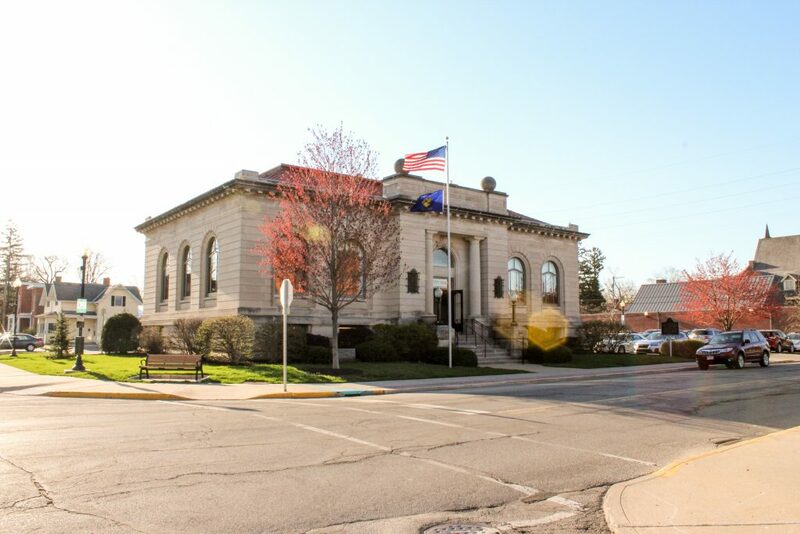 The hearing will start at 6:00 pm on Monday, April 15, 2019 at Chamberlain Elementary School at 428 North 5th Street, Goshen, IN 46528. The doors will be open at 5:00 pm with project material on display prior to the public hearing. 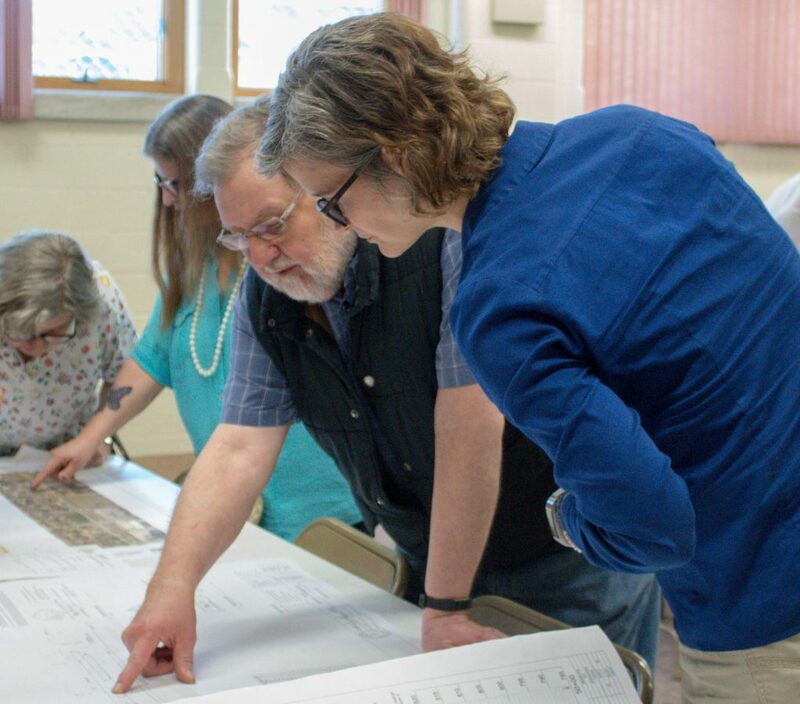 The purpose of the public hearing is to offer all interested persons an opportunity to comment on the draft environmental document and preliminary design plans for Wilden Avenue Reconstruction from Rock Run Creek to east of 5th Street. This entry was posted in Blog on April 12, 2019 by Sharon. Goshen City offices will be closed beginning at 1 p.m. Friday, April 19 in observance of the holiday. This entry was posted in Blog, News & Events on April 11, 2019 by Sharon. Goshen is a member of the Sister Cities International Program and has been in partnership with Sister City Bexbach, Germany, since June 1979. The Sister City Program enriches the Goshen community with cultural and educational exchanges. More than 1,000 visitors from Bexbach have been in Goshen the past 40 years. About 100 families in Goshen have hosted guests from Bexbach, and the mayors from both cities have exchanged visits. 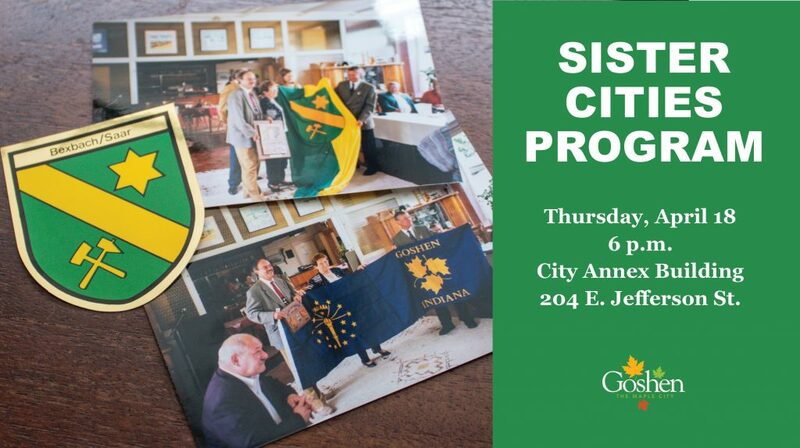 The Goshen Sister City Committee is looking for new members, and will be conducting a brief informational session at 6 p.m. Thursday, April 18, in the Conference Room of the Annex Building, 204 E. Jefferson St.
Goshen area residents are invited to participate. By attending the meeting, you are not obligated to participate further; this is only an informational meeting to assess ongoing interest in the trans-Atlantic relationship.